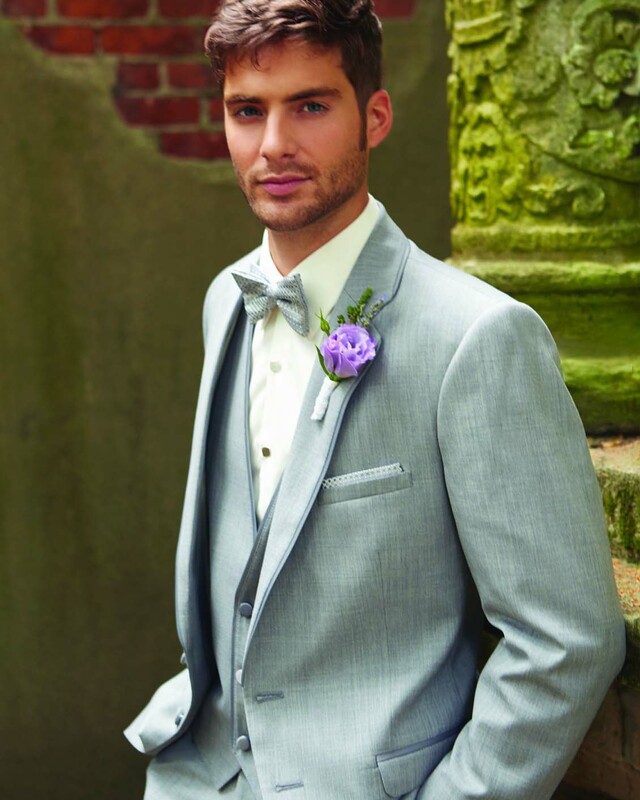 Be the life of the party in this heather gray tuxedo. Fashion Color and modern fit will be sure to turn heads. 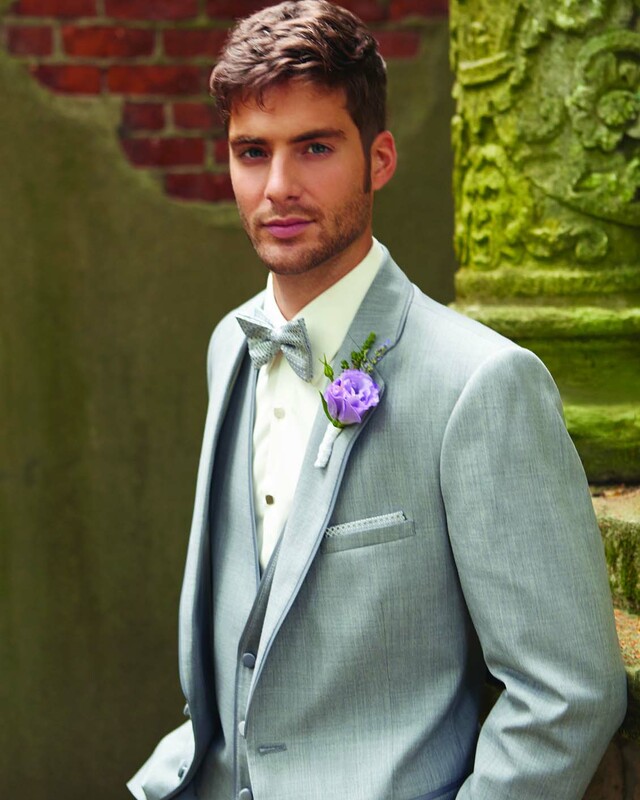 Modern Fit Two Button Self Notch Lapel with a Satin Piped trim. 100% Luxurious Fine Wool.